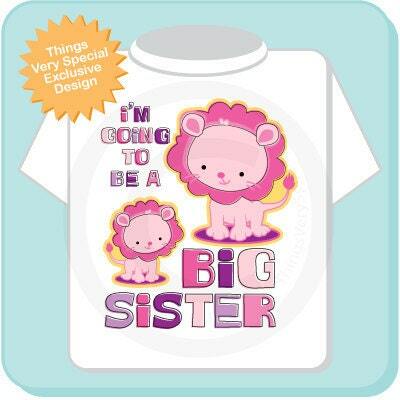 Super cute I'm Going To Be A Big Sister Lion tee shirt. This cute cartoon lions design is not scary at all. 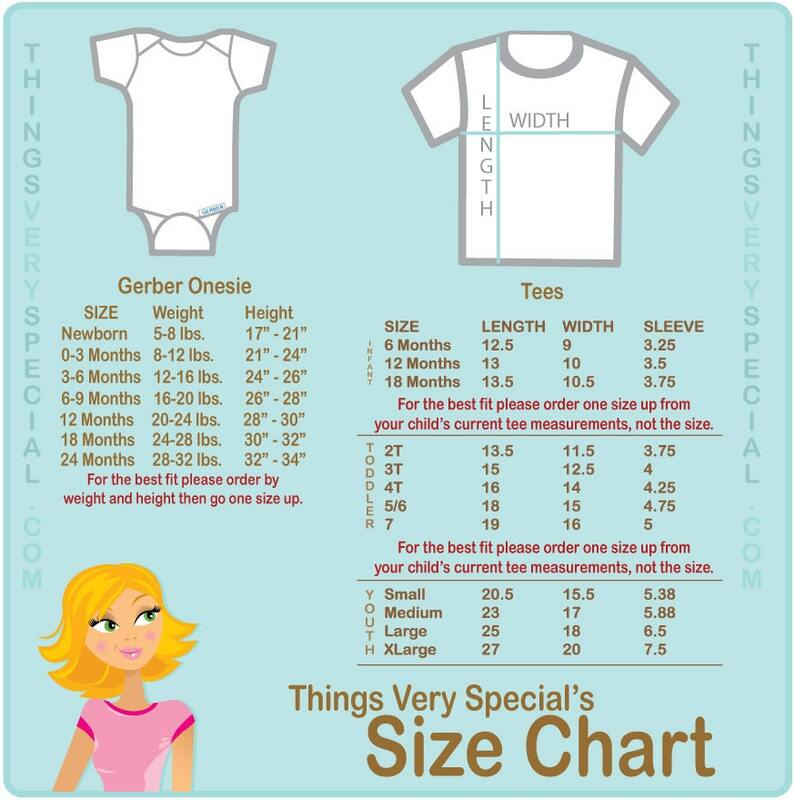 It's perfect for the toddler or young child that is becoming a new big sister.